South on Turkeyfoot Rd, Right Autumn Rd to property on left. Welcome Home!! 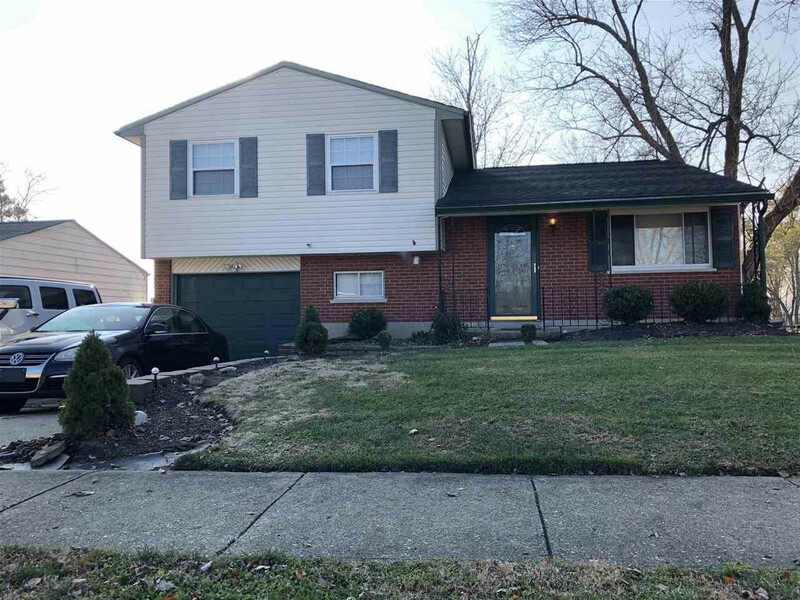 Loads of living space with this TriLevel floorplan, large Kitchen, newer roof, newer hot water heater, newer oven/range, newer countertops & more! Walkout LL to large, fenced yard with tiered patio and wooded backdrop! Deep garage for storage or future workshop. Selling as is, Buyer to verify all information. This listing courtesy of, Reinvest Consultants, LLC .